How much is Jason Isringhausen Worth? Jason Isringhausen Net Worth: Jason Isringhausen is an American former professional baseball player who has a net worth of $21 million. 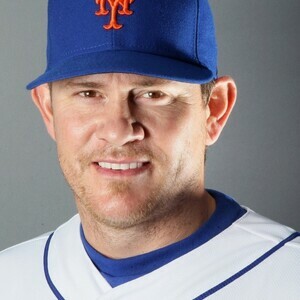 Born in Brighton, Illinois, in 1972, Jason Isringhausen made his Major League Baseball debut on July 17, 1995 for the New York Mets. He played with the Mets until 1999, though not during the 1998 season. Isringhausen went on to play for the Oakland Athletics from 1999 until 2001, the St. Louis Cardinals from 2002 until 2008, and the Tampa Bay Rays in 2009. He rejoined the Mets in 2011 and ended his career on September 19, 2012, with the Los Angeles Angels of Anaheim after originally signing a minor league contract with the team that led to 50 appearances on the mound with the big club. Isringhausen is a two-time MLB All-Star, winning the honor in 2000 and again in 2005. He led the National League in saves during the 2004 season. 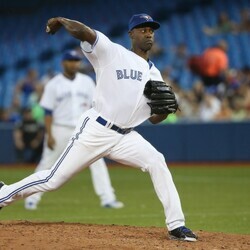 The right-handed pitcher amassed a 51-55 career win-loss record to go along with a 3.64 earned run average, 830 strikeouts, and 300 saves. Following his last appearance in pro baseball, he became a pitching coach for Southern Illinois University Edwardsville. As of the fall of 2014, Isringhausen has not officially retired from Major League Baseball.